The Marvel Cinematic Universe has become the most successful movie franchise of all time. Since Iron Man hit theaters, planned heroes, movies, and even media formats have come and gone. 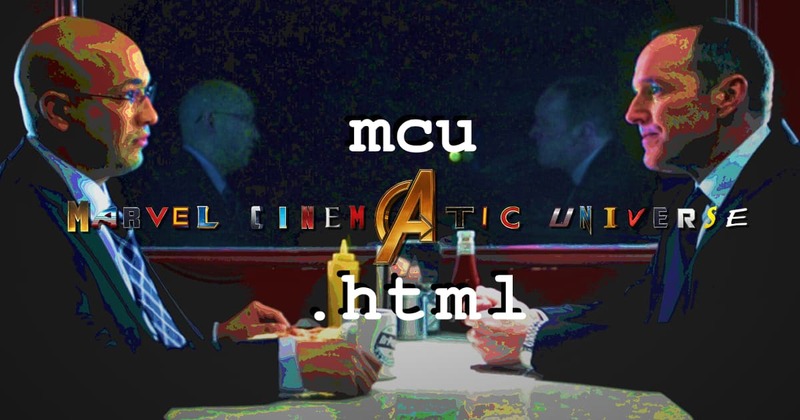 From Thor through Iron Man 3, the MCU produced One-Shots explaining away continuity hiccups, giving greater insight into lesser-seen characters, and generally meandering as they weren’t really part of the films. Join The Husbands Two, Nico and Kevo, as they watch and discuss all five Marvel One-Shots!